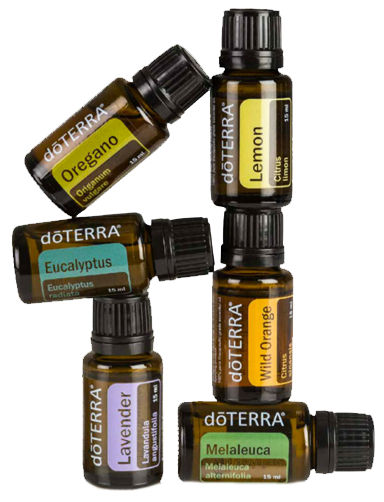 Browse through my doTERRA site to get a feel for what we offer and to learn about the power of essential oils. See something you like? Contact me to request a free sample in the mail. 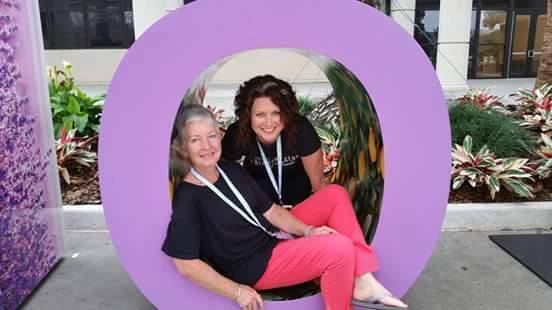 Ready to purchase your membership to get in on wholesale pricing? Click “Join and Save” at the top of the screen. Use coupon code “1413601” in the Enroller ID spot for a bonus with your membership.